In the business to business (B2B) world, many marketers like to use the summer months as an excuse to slow down. But as consultants to some of the world’s leading technology companies, we work hard to push our clients to take advantage of this time period — to find new and different ways to interact with their key audience and help build up engagement and anticipation leading up to the busy fall and winter periods. 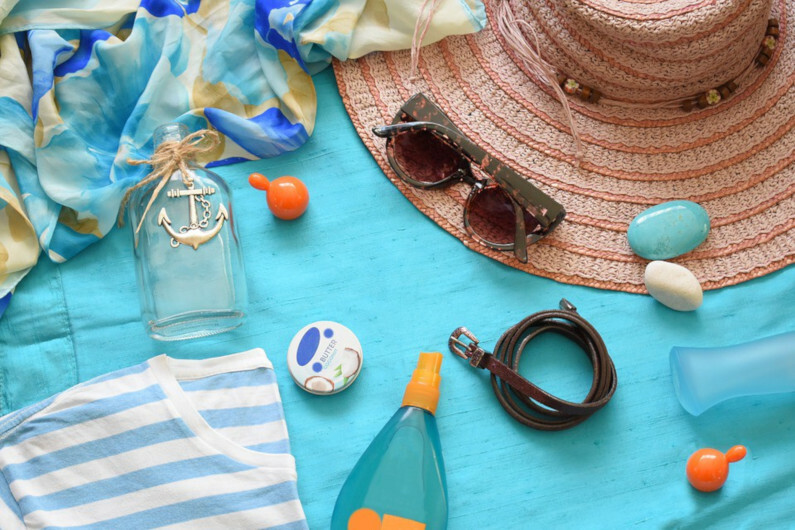 Here are some tried and true tips to help maximize your summer months. As with anything we recommend to our clients, you must first analyze your efforts year over year. Analyze what worked and what didn’t work previously. Look for trends within the data — did leads come in from a certain vertical? Were you more successful mid-summer than early summer? Once you have a clearer picture of the past, you can set yourself up for success in the future. Sure, many of your customers are out of the country or away from the office, but that doesn’t mean they aren’t engaged — it means they are just engaged in different ways. This is your time to shine on digital. Look into putting some budget aside to sponsor your posts on your social channels — this will help ensure when your target audience is ‘logged on’, they will see your brand first. With visual content 40 times more likely to get shared on social media, now is the time to also try and explore creative content in the form of videos, infographics or images. Summer is an important time for your fall preparation. 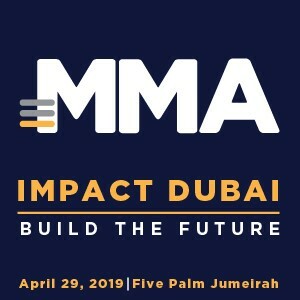 Many of our clients use this valuable time to soft launch new rebranding campaigns or prepare for some of the regions biggest shows like GITEX, Cityskape and WETEX. Why not give your audience a behind-the-scenes look or preview at what you have coming up? For example, perhaps you could give them a preview of your stand build or you could create a new brand teaser video. This will help build the anticipation for what will surely be an important season for you. Put yourself in your audience’s shoes. What topics or themes are important to them? For example, a few that come to mind every summer in the Middle East without fail are high temperatures, high energy expenditure and traveling, working remotely. How can you link your campaigns to these themes? For example, if you are a software company, how can your products give people ease of use when working remotely? Are your products or solutions energy efficient? The more you link these hot topics, the better you can fit into the narrative. As we always say, failure to plan is planning to fail. Let these quick and easy tips prepare you for what will surely be a successful second half of the year. The author, Lauren Brush, is Associate Account Director at Active DMC.